Have you ever dreamed of setting up a media room or home theater in your home? Not sure where to begin? Audio Video Concepts & Design makes it very easy. 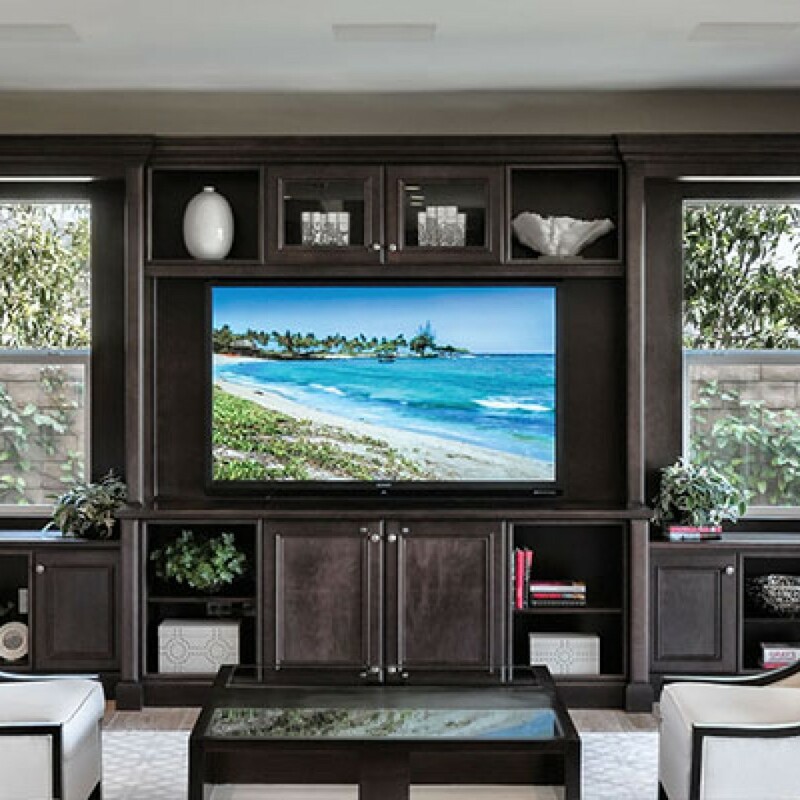 Just call us to talk about your vision and we can arrive at a number of purposeful solutions that will make your home entertainment experience truly one-of-a kind. With a built-in home theater design and installation, games, movie-watching, multi-media and music becomes a whole lot more exciting. It’s like being at the cinema, except in your own home! Our surround sound really brings you “there”, except you can wear your own comfy attire. Enjoy breathtaking home theater and media room creation without sacrificing your existing space.